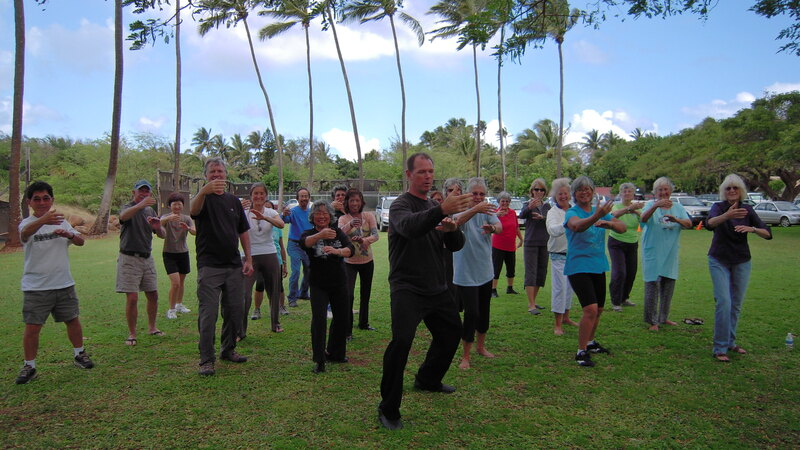 I am a full-time Qigong, and Taiji instructor, teaching now for nineteen years. My life is dedicated to sharing these arts with others. I live alone, practicing, teaching, writing and studying Taoist arts exclusively. Taijiquan styles include: Dong and Yang Forms, Hao Form, Dong Family Short Form, Taiji Sword, and Saber, Wudang Taijiquan and Wudang Taiyi Gong Fu and Sword. As well as many Qigong forms, and Yiquan, Daoyin, Nei Gong, and Taoist Zouwang, sitting and forgetting meditation. If you wish to learn Taiji, Qigong, Gong Fu and Meditation, click on the schedule link above and come and enjoy a fun and life changing class.